Here we are in Indiana. I’ve never been in this state. 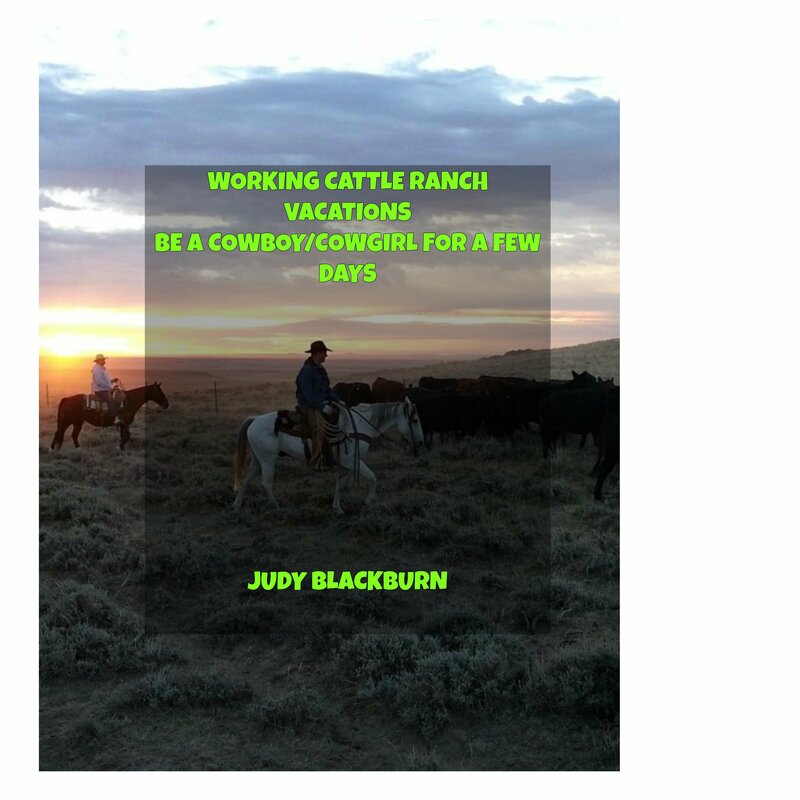 It appears they have some pretty country and dude ranches to check out. Here are two I found. 1292 State Rd. 135 So. Rawhide Ranch offers guided horseback rides. They have 54 acres of trails and woods to meander through. The rides are for guests staying at the ranch as well as anyone happening by. You might want to make reservations or give some notice to be sure you can take a ride at the time your asking. There are also private rides, just you and a special other. This ride is available on weekends if the scheduling fits. Rates for the General Public rides are $35. For ranch guests, the rate is $25. and the private ride is $40. The ranch also offers their beautiful facilities for business retreats and weddings. There are lots of comfortable places to lay your head for the night after a day of riding and other activities. The Buck Inn has eleven rooms. The Ranch House, Brouse House, and Tipi Village where you can stay in a tepee are all options. All the rates for rooms are on their site. Crazyhorse is located close to the French Lick and West Baden Springs area. Crazyhorse offers guided horseback-riding for the beginner as well as the experienced rider. The rides go for one or two hours, but longer rides are considered if asked. There would be an extra charge. The normal rides are $50. for the first hour, $35. for the second hour, and $25. there after. Other things to do on the ranch include music. Karaoke and performing on their stage is fun for the musically inclined. It’s suggested to bring your own guitar and join in. There’s canoeing, fishing, they say to bring your own gear. If you like to throw horseshoes there is a place for that game. If you’d rather hike then ride, the many trails are available too. You can also just relax and sit in the hot tub. There is a page on their site listing all the things to do in the French Lick area. It’s under Things to Do. The accommodations are modern and comfortable in a beautiful setting. You can sit on the porch and see wildlife living right beside you. Some of the rates are $125. per night for one to two guests. $150. for three to four guests. Other rooms are $85. per night.